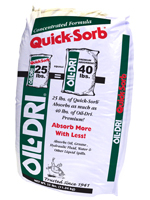 Made from the same high-quality material as our premium absorbent, Oil-Dri® Quick-Sorb™ has been specially processed for greater absorption power. 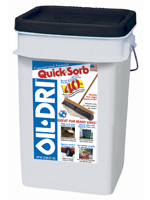 Smaller granules offer more surface area and allow Oil-Dri Quick-Sorb™ to absorb up to twice as much liquid per pound as conventional floor absorbents, so you can use half as much! 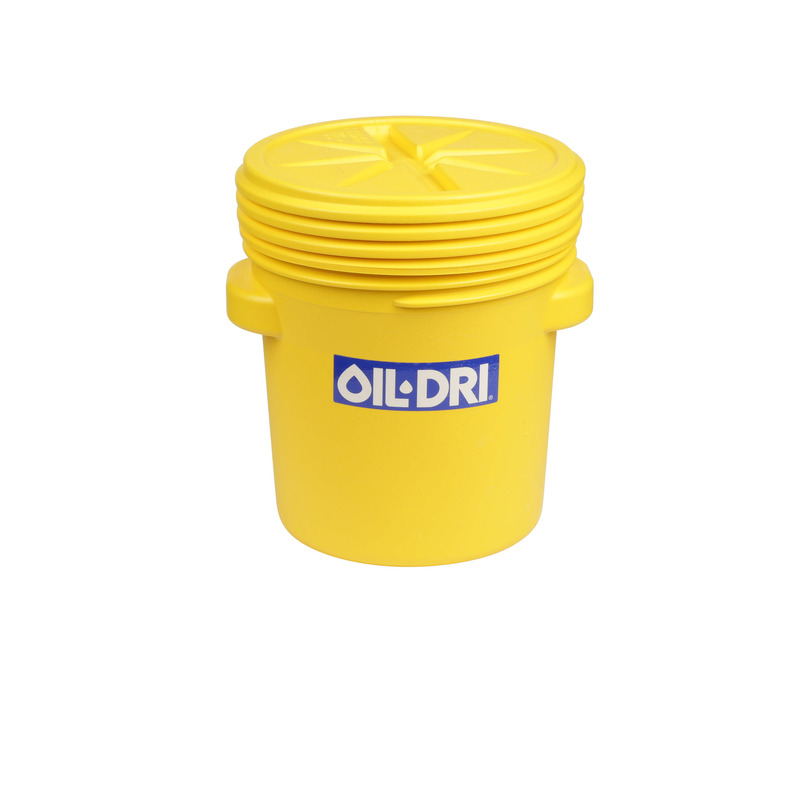 Use on a variety of spills, including oil, grease and water. 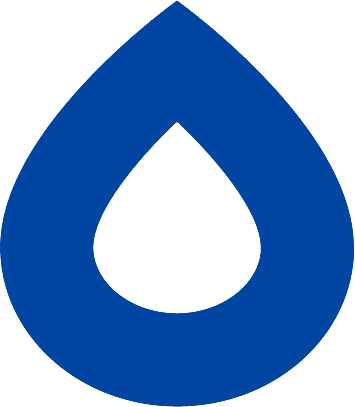 Granular Absorbents are Available from a Number of Shipping Points.